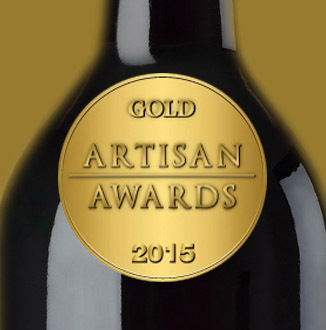 Black River Red wins Best in Class! 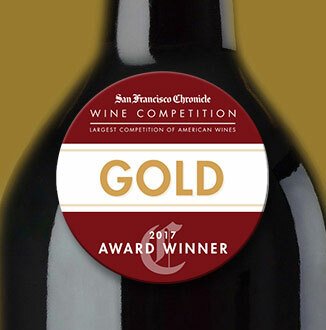 2019 San Francisco Chronicle Wine Competition — now the largest wine competition of North American wines. Posted in Home, News on January 27, 2019 by Meera Singh. What if you could make wine by putting grapes in a bag and pushing a button? Meet the GOfermentor, an automated, spill-proof, kitchen-size vino machine. Countertop beer-brewing kits are common. But what if you could produce Cabernet Franc and Chardonnay in a series of odorless, biodegradable plastic bags, using nothing but grapes and a machine the size of a small trash can? That’s the promise of the GOfermentor Junior, an automated winery 30 inches high and 18 inches deep and no louder than a refrigerator. Geared toward the oenophile making wine for private consumption, it goes on sale in early 2019 for $500. Posted in Uncategorized on October 13, 2018 by Meera Singh. Small wineries have multitudinous obstacles when making high-quality wines. In many respects, as home winemakers who have become commercial winemakers will attest, it is easier to make 5,000 gallons of quality wine than it is to make 5 gallons. So much of winemaking is influenced by scale. 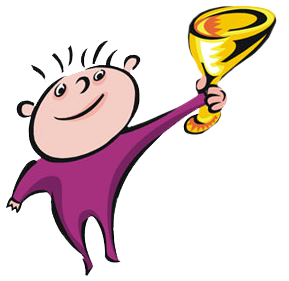 The smaller the vessel in which wine is produced and stored until bottling, the more the negative influences (such as oxygen) can detract from the quality of the wine. It has to do with surface-to-volume ratios, the opening and closing of the vessel and many other factors. For example, it takes the same amount of time to open a 5-gallon vessel, remove a sample for analysis and close the container as it does to open and close a 5,000-gallon vessel. But the impact on the wine is many times greater in the 5-gallon vessel. 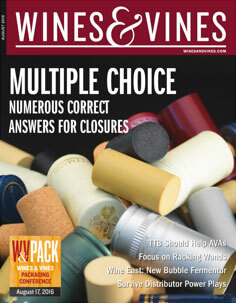 Consequently, new techniques for managing small-lot production are some of the more important introductions to the wine industry. Small wineries are the backbone of the industry, and the creative outlet they bring to the industry is important for its development and management. Additionally, methods that aid in quality development often require expensive equipment that small wineries cannot afford. They can also take time away from other winemaking practices, which compromises quality. Technology that can help achieve the goal of better wine for smaller wineries can be transformative. 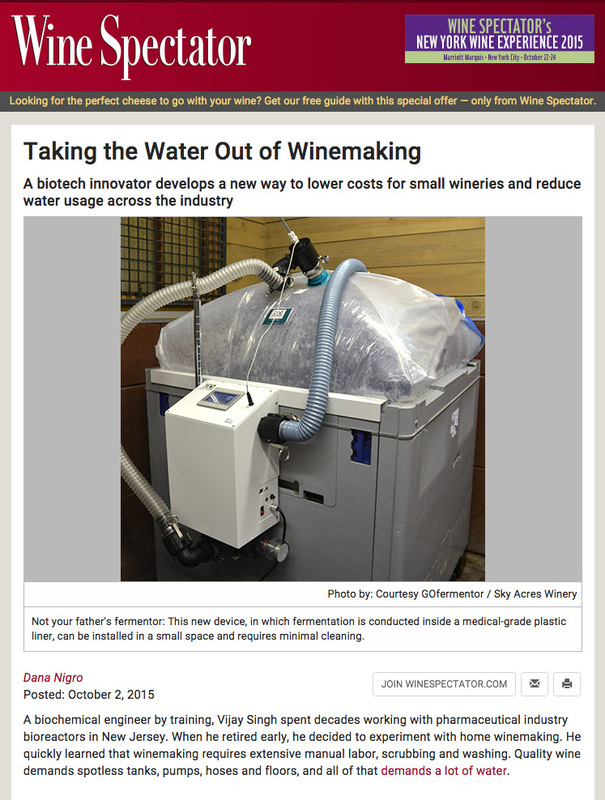 Just prior to the 2015 harvest, I learned about an intriguing new way to manage fermentations in small wineries. 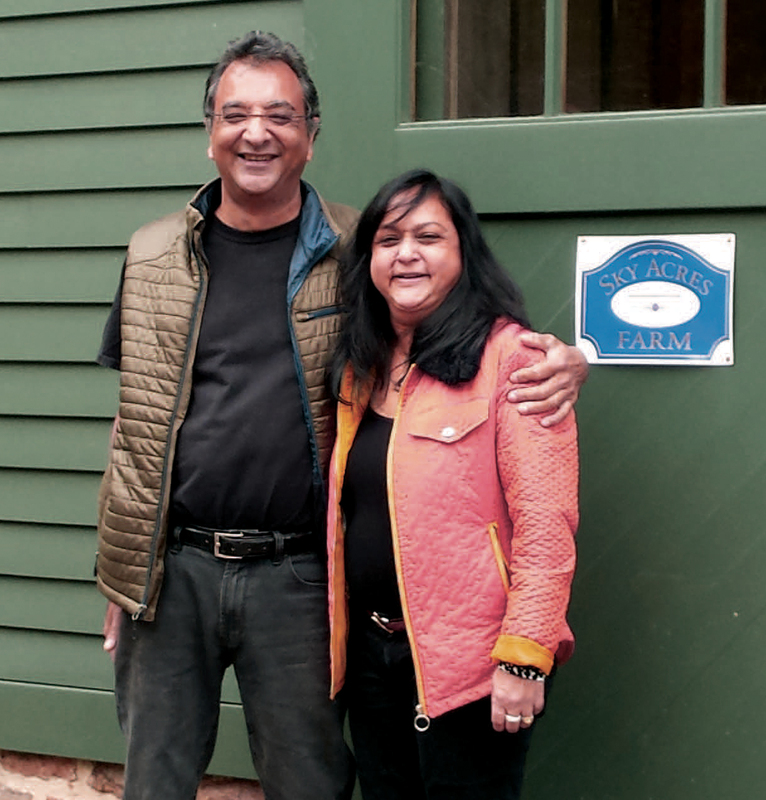 Vijay Singh, an entrepreneur who sold his biomedical business and started his own winery, had developed a different technique for use with small to medium-sized fermentations. The product, known as GOfermentor, is designed to minimize water use and to help with the natural “messiness” of harvest. Singh’s product was in the latter stages of development, but I had the opportunity to use one of his systems during the 2015 harvest, and I have spoken with others who are testing the system. The theory behind the GOfermentor is to contain the juice during fermentation in a bag that is large enough to hold 1 ton of grapes and can be sealed off from exposure to air. The bag is supported by a specially designed bin similar in size to a 1-ton harvest bin. Posted in Home on August 13, 2016 by Meera Singh.